RG white logo Created with Sketch. Classic VS. Super Mario Bros. The old-school game is coming to Nintendo Switch with some new features. Try classic NES game right now. We played a lot of games for Nintendo Gameboy Advance. 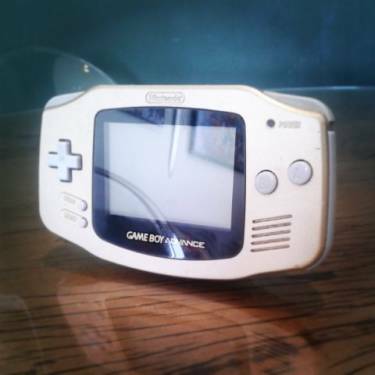 After a long discussion, we have a list of 15 best games ever released for GBA. 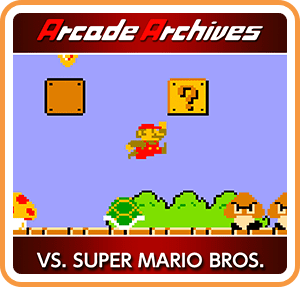 RetroGamerClassics provides you with a huge choice of curated old school video games. Only top-rated, curated games for all classic platforms! Please note that Retro Gamer Classics is not affiliated with any software developer unless specified otherwise. (C) 2019 retrogamerclassics.com. Classic Games Critics. All Rights Reserved.